Common sense has prevailed. 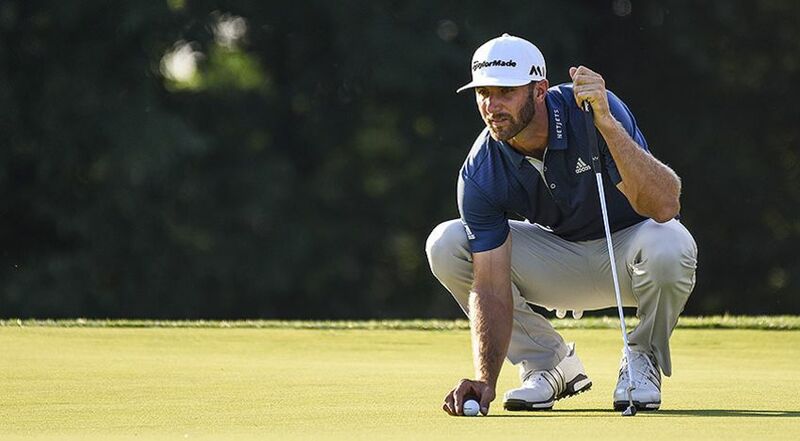 The USGA and the R&A have changed one of golf’s most unjust rules that penalizes players who accidentally move their balls on the green like Dustin Johnson did at the 2016 U.S. Open. Effective Jan. 1, 2017, there will be a new local rule at all USGA and R&A competitions saying that if you, your caddie, your partner or your equipment accidentally move a ball or marker, there is no penalty and the ball should be replaced. Courses and tournament committees may use this local rule, too. It applies to your opponent or opponents in match play, the other side’s caddies and equipment. The new rule welcomed by all of the major tours worldwide, and the PGA Tour, European Tour, LPGA, PGA of America and the Masters Tournament are among the golf organizations that will implement the local rule for all future events, beginning in 2017. “We’re golfers, too, and when we saw players penalized for minor movement of a ball on the putting green, it didn’t sit well with us,” said Thomas Pagel, senior director of the Rules of Golf and amateur status for the USGA. “Eliminating this penalty responds to the concerns we have heard from both golfers and committees about the difficulties in applying the current rules when a player accidentally causes a ball to move on the putting green. I see no reason that this local rule will not be included as a permanent addition when the next revisions go into effect in 2020. David Rickman, executive director of Governance with the R&A, agreed that the old rule needed to be changed and that it was important to act now, through a local rule, rather than wait for the next overall set of revisions to the rules. This local rule applies only when the player’s ball or ball-marker lies on the putting green and any movement is accidental. Note: If it is determined that a player’s ball on the putting green was moved as a result of wind, water or some other natural cause such as the effects of gravity, the ball must be played as it lies from its new location. A ball-marker moved in such circumstances is replaced.